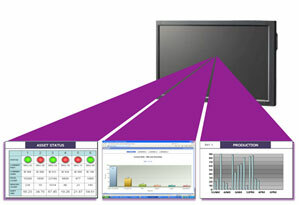 Informance tracks the performance of the run, OEE, downtime, output, etc. 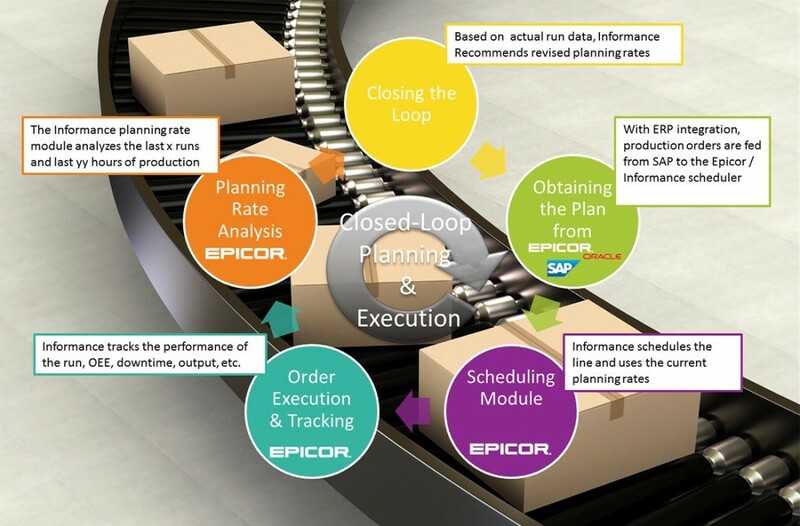 The Epicor/Informance planning rate module analyzes historical run data. 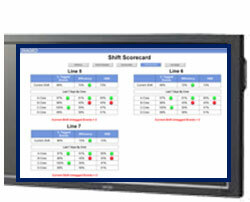 Data sufficiency tests are conducted to determine whether SKUs qualify for analysis. 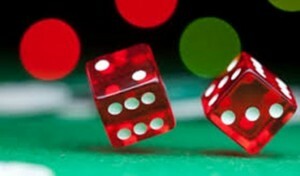 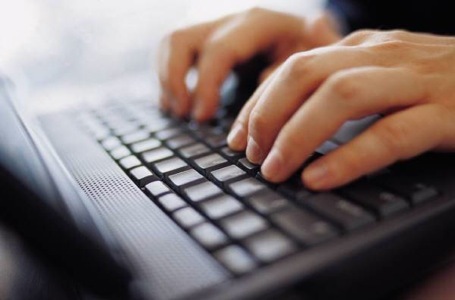 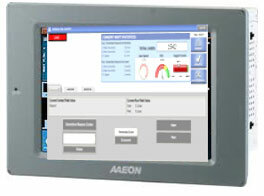 The application brings in the RIGHT amount of data for analysis. 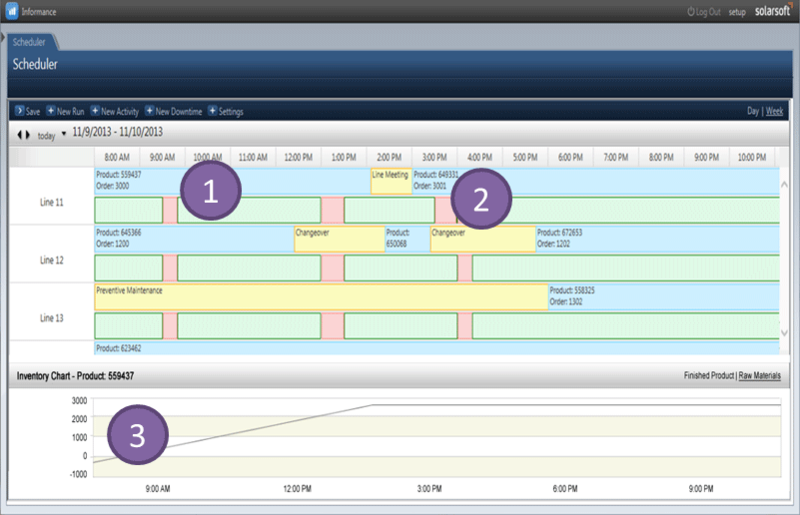 Creates the potential for missed promised dates and lower customer service levels, overtime to recover, etc. 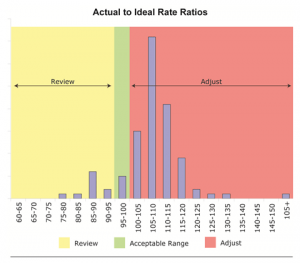 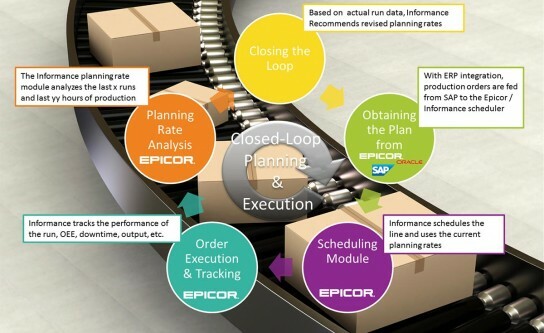 The Epicor / Informance planning rate module applies statistical rigor…. 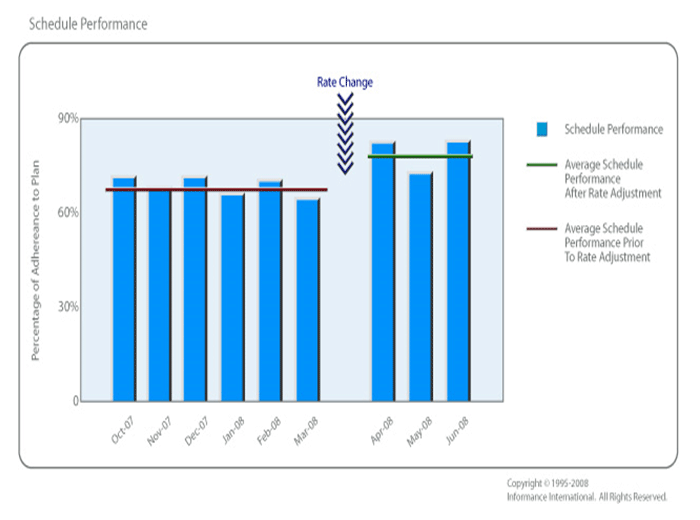 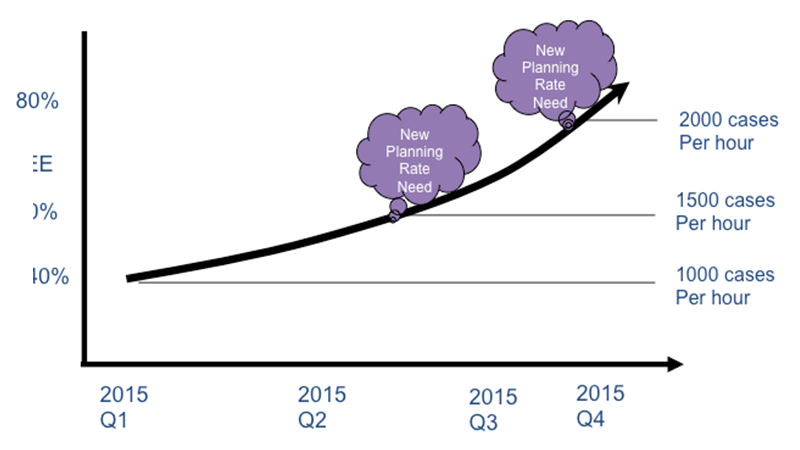 What happens when the planning and execution loop is closed…dramatic improvement. 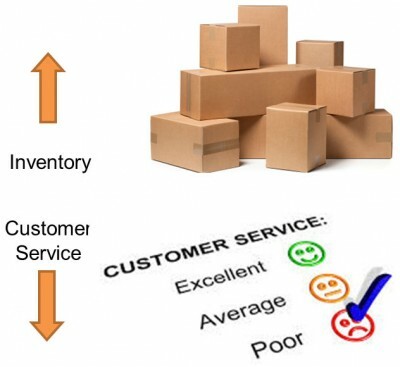 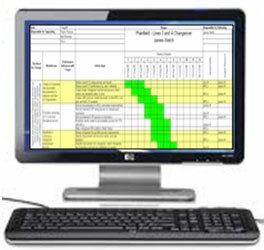 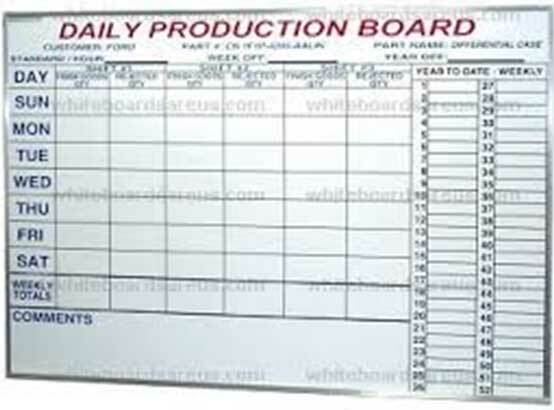 The orders are tracked for performance, OEE, downtime, output, etc.